These days, it can feel like everything is connected to the internet. Not only are more websites online than ever before, but more devices are, too. From cars to appliances and more, the “Internet of Things” is only in its early stages – but growing by the day. 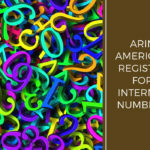 The future of the Internet involves a new type of IP addresses. 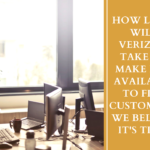 Unfortunately, Verizon has been slow to implement this new technology, even though they’ll need to sooner rather than later. 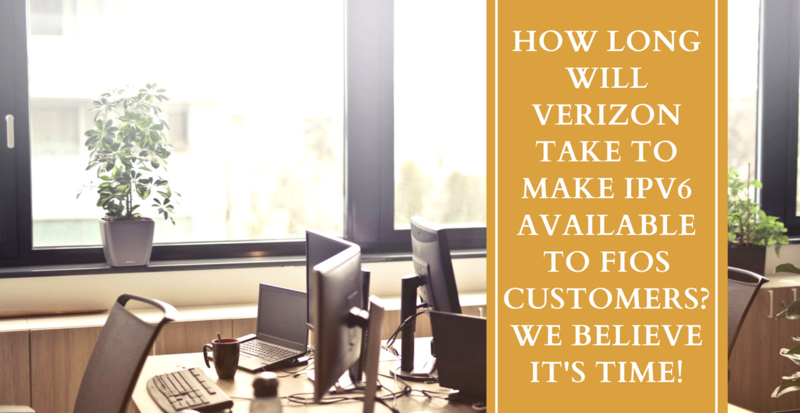 With Verizon FIOS deals luring in more and more customer’s everyday to its FIOS services, we believe it’s time for Verizon to make IPv6 available to all of their Fios customers. 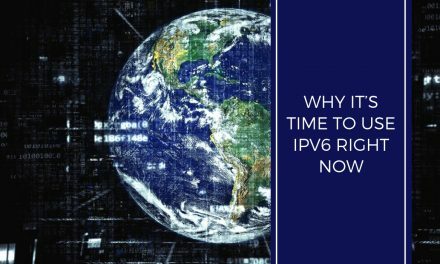 When Does the Switch to IPv6 Need to Take Place? Is Verizon Taking a Long Time to Implement IPv6? Why Should Verizon Make IPv6 Available for Customers? 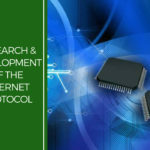 Every device connected to the internet needs an Internet Protocol (IP) address. 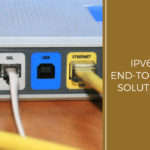 The IP address identifies the device and allows it to connect to other devices within the IP Network. In a way, an IP address serves the same function as a street address or a telephone number. Every computer has a unique IP address. An IP address is required whenever you’re sending emails, browsing the web or otherwise sending and receiving information across the internet. Personal computers, smartphones and many (but not all) other internet-capable devices have their own IP addresses. Your car, thermostat or even your coffee-maker might require an IP address. 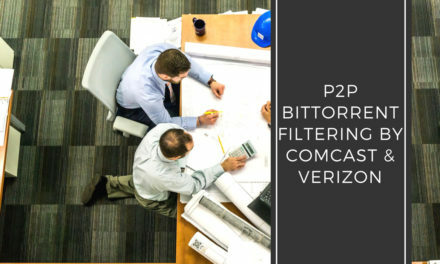 A 32-bit number can provide four billion unique IP addresses. But that won’t be enough for all the IP addresses which will be needed, especially as more and more devices are becoming internet capable. So a new type of IP address has been invented called the IPv6. IPv6 has enhanced security options as well as a basically unlimited number of potential IP addresses. These new addresses have eight groups of up to four letters and numbers separated by colons. A sample IPv6 address looks like this: “2011:ABCD:0000:0000:0000:0000:2354:9842”. IPv4 is the entrenched standard right now, and it’s not going away any time soon. But it will reach maximum capacity eventually. Right now, worldwide IPv6 traffic which reaches Google is about 25%. Just three years ago, total traffic was about 5%. So, while there’s no official date for IPv6 adoption, these new addresses are being used with increasing frequency. 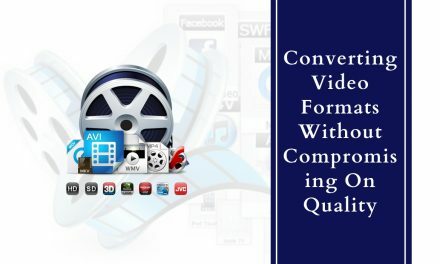 Upgrading equipment and technology is an issue which involves every Internet Service Provider such as Comcast, TWC and Verizon. However, not all companies are following the same timetable. Many Verizon Fios customers are becoming concerned over the lack of apparent progress. Short for “fiber optic service,” Fios is Verizon’s bundled package of internet access, telephone and TV service. Over five million residential and commercial customers across nine states use Verizon Fios to get online. Verizon, along with all other ISPs, will upgrade from IPv4 to IPv6. To do so, they’re using a method called “dual stacking.” This means both types of IP addresses remain loaded. By double stacking, customers won’t lose the ability to access any existing sites, while also being able to access IPv6 sites. 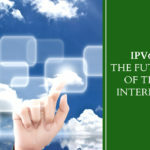 IPv6 involves network functionality. It’s not something customers need to order from their ISP. Verizon’s high-speed DSL internet is also being upgraded using the dual stack method. Business customers with a static IP address will be assigned an IPv6. The upgrade will have basically no negative effect on internet access. Once the network is switched, and you have an appropriate router installed, you’ll be able to access the IPv4 sites, just like always. If an IPv6 version exists, you’ll be able to view those pages, too. Also viewable are any sites which are IPv6 only. Compared to many similar ISPs, Verizon’s IPv6 upgrading efforts do seem to be lagging behind. 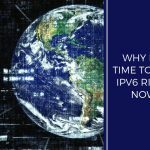 Both Comcast, TCW and Spectrum are just some of the major service providers who have IPv6 implemented for most or all of their customers. Verizon Fios customers who attempt to reach an IPv6-only website will only see an error message. Only after dual-stack IPv6 and IPv4 have been upgraded for an area will those sites be available. To be clear, Verizon and all other IPS providers still have IPv4 addresses to issue. IPv4 address aren’t running out right away, and the change to IPv6 isn’t happening overnight. But it is happening. IPv6 coverage is increasing every year. There are several major advantages for ISPs to upgrade as soon as possible. While the percentage of strictly IPv6-only sites is relatively small, none of them are accessible to current Verizon customers. Many other IPS customers can see these sites. Additionally, IPv6 is more secure. Once the switch to IPv6 is made, IPv4 can be turned off. This will help reduce global cyber attacks and other large-scale hacking. The vulnerabilities of IPv4 are already well-known. But IPv6 uses end-to-end encryption, Secure Neighbor Discovery protocol and other sophisticated security procedures. Plus, IPv4 was never supposed to be the final version of the Internet. Early internet pioneer Vint Cerf said IPv4 is “the experimental version of the Internet.” IPv6 is considered the more complete and secure version of the Internet – the world has basically been using a beta version this whole time! While Verizon will eventually upgrade to IPv6, we feel their progress to date has been slow and rather disappointing. They haven’t been very forthcoming with a schedule or additional details. As a large IPS with millions of customers, they have an obligation to help improve the overall quality of the internet. We eagerly wait for more information on their plans to make IPv6 available for all Fios customers. Active for me in eastern MA. Gigabit FiOS gateway router. I wonder if the ONT (fibre to copper gateway) needs upgrading. I use my own dual-stack router. No, that’s a physical/data layer device, and IPv6 is Network/Transport layer, they’re not related to each other. It seems to be active in Waltham, but not Chelmsford, nor here in Marlboro.